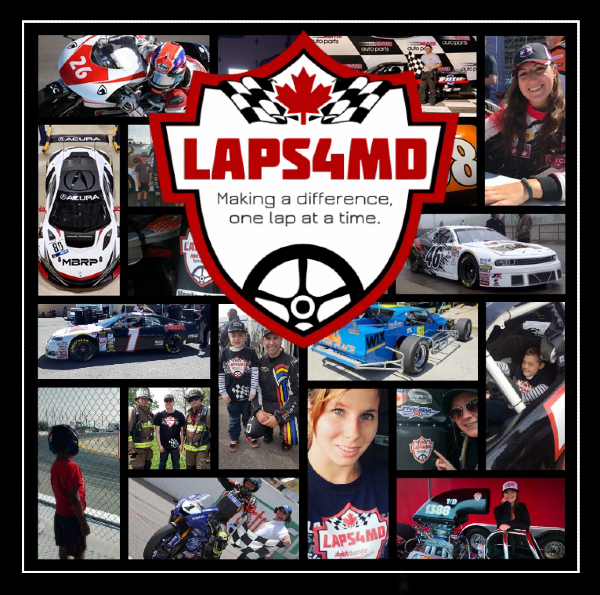 Racers & Teams | Donating $1 for every lap they lead "Flexing their muscles on track" benefiting Muscular Dystrophy Canada & the Muscular Dystrophy Association in the USA. 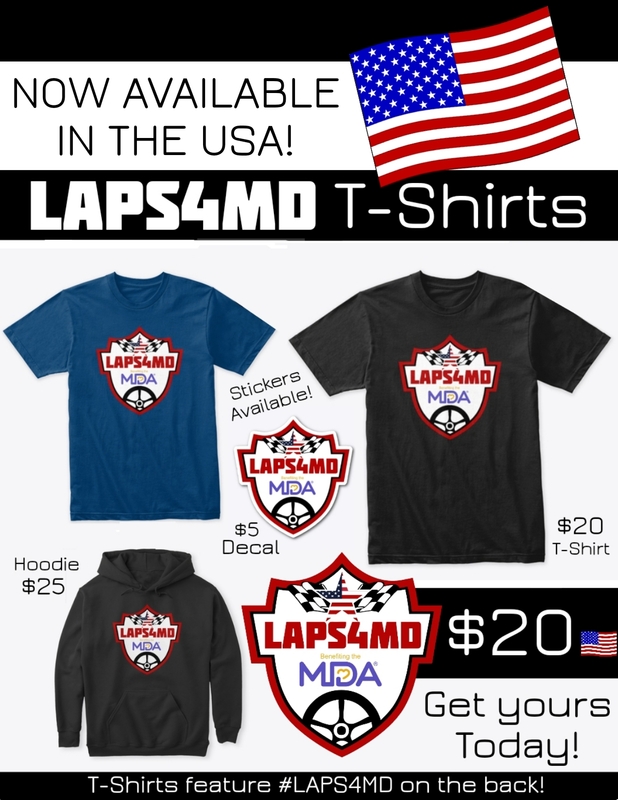 Your support of LAPS4MD goes a long way in providing “HOPE” & bringing smiles to the faces of those fighting hard to win the battle against Muscular Dystrophy. 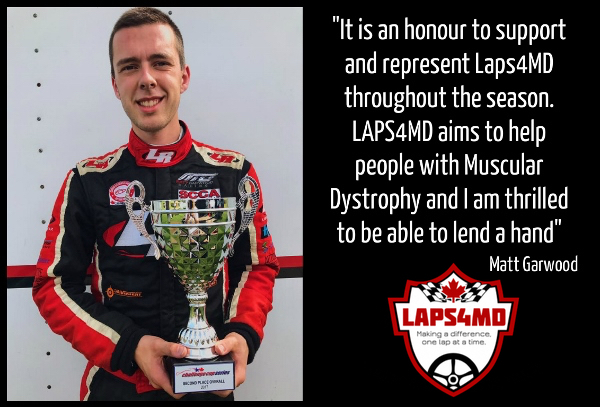 Including families who have lost loved one’s and children to this muscle-wasting disorder which can take away a persons ability to walk, speak and ultimately breathe. 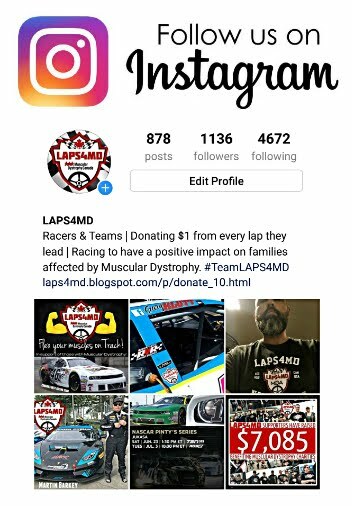 LAPS4MD aims to provide racers & teams with the opportunity of growing their fan base while helping to make a difference in the lives of those affected by Muscular Dystrophy. 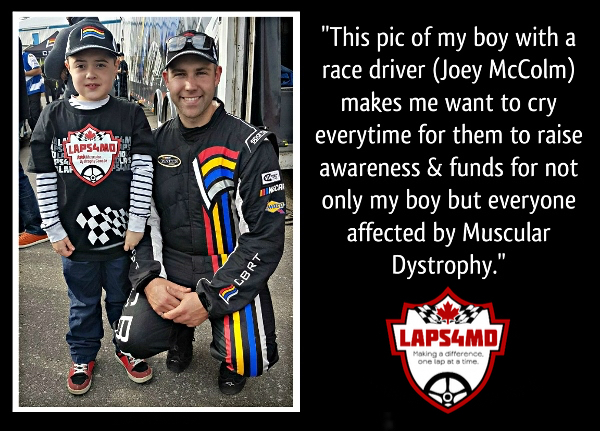 Events like our VIP Meet & Greet BBQ’s are known for leaving a long lasting impression, to us it's all about using the sport we love to have a positive impact on deserving families & individuals affected by Muscular Dystrophy. 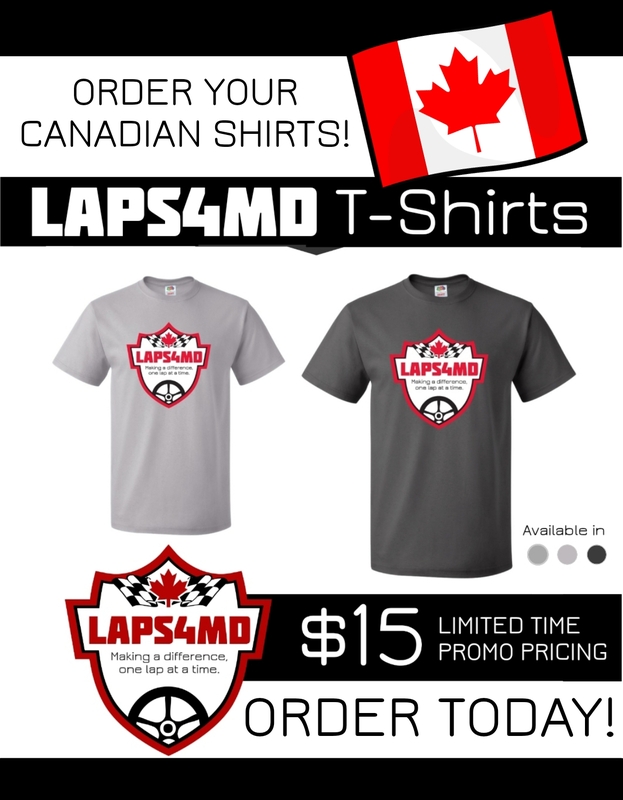 READY TO JOIN IN SUPPORT OF LAPS4MD? 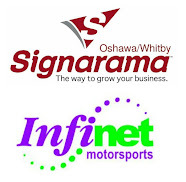 Visit our founders personal blog page My Becker's Story today!